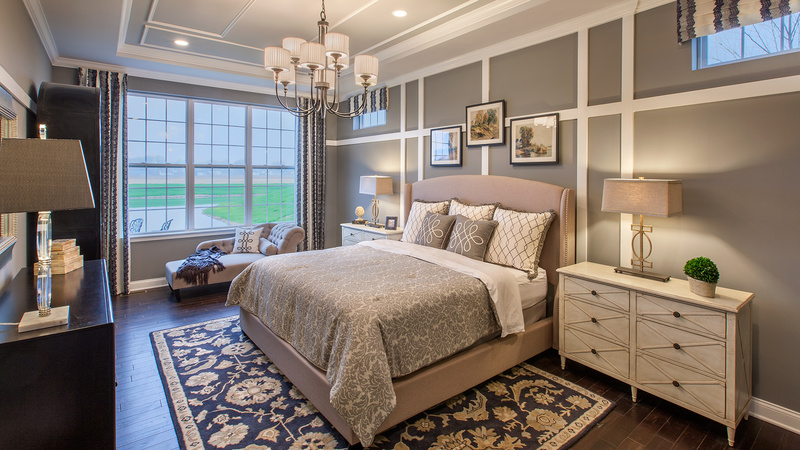 Thank you for your interest in Regency at Freehold! 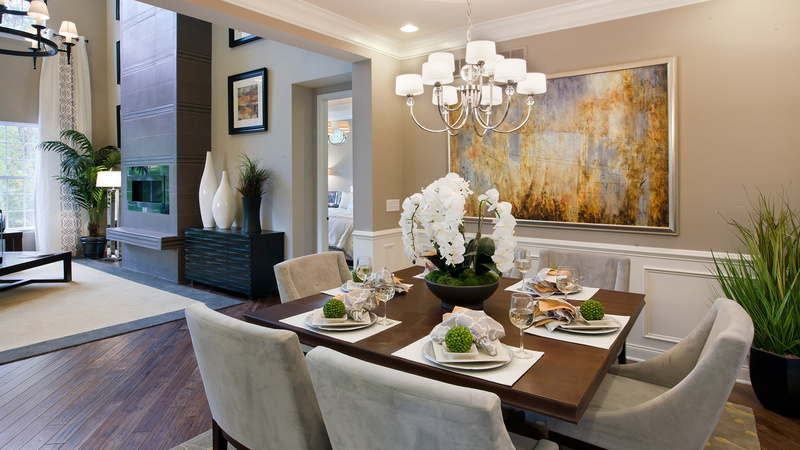 Thoughtfully-designed, urban family living. 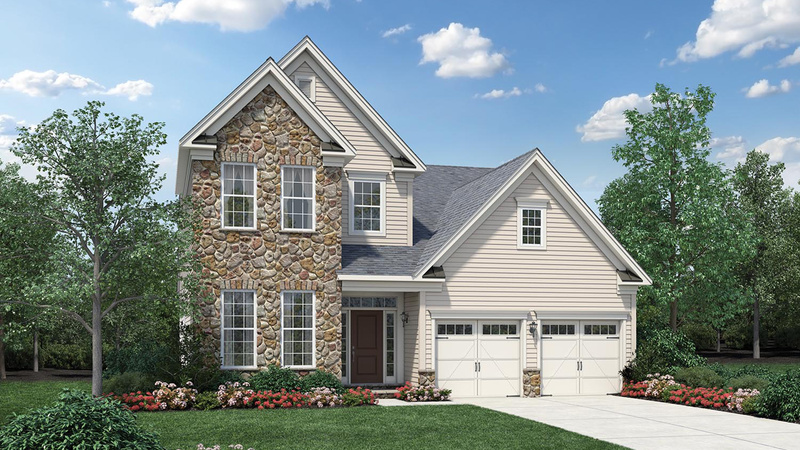 The Houghton's inviting foyer opens immediately onto a beautiful formal dining room, with a view through to the bright, spacious family room beyond. 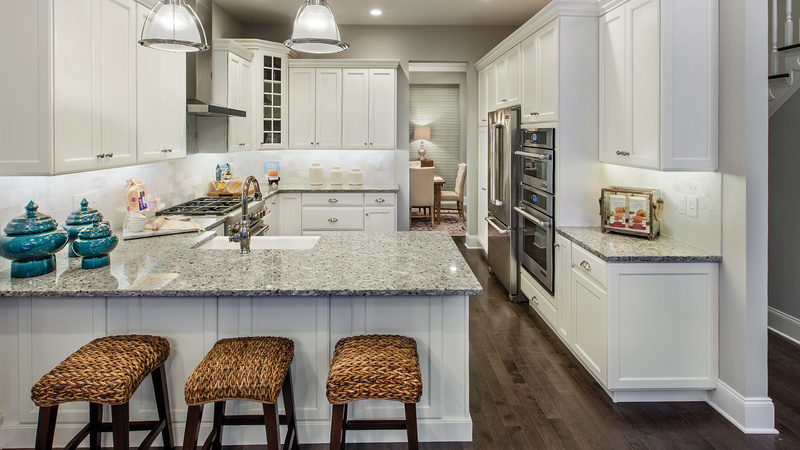 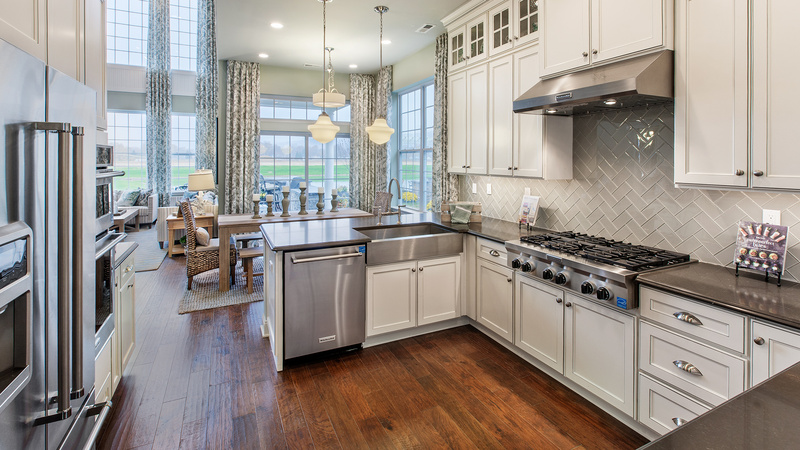 Ideal for casual entertaining, the well-designed gourmet kitchen overlooks the family room and features a large center island, ample counter and cabinet space, and a casual dining area with radiant sliding glass door access to the alluring covered patio. 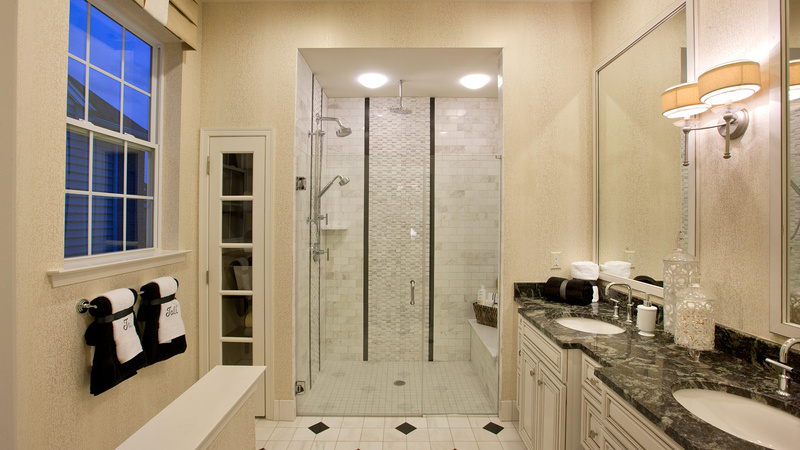 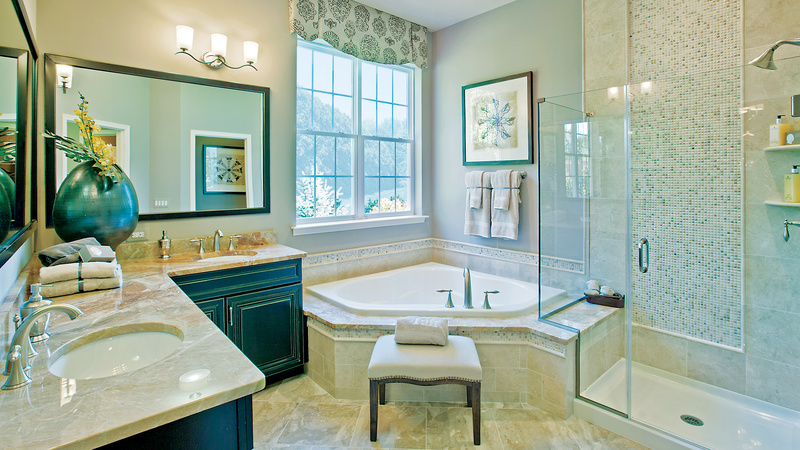 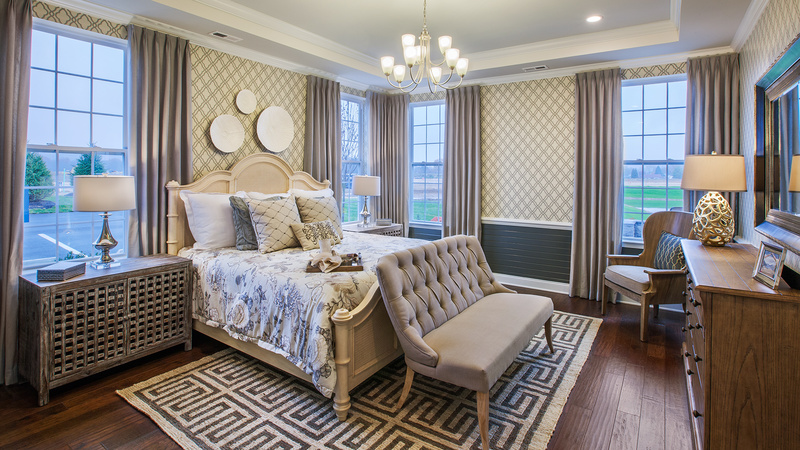 The gorgeous master bedroom is complete with a large walk-in closet and deluxe master bath with dual sink vanity, luxe shower with seat, linen storage, and private water closet. 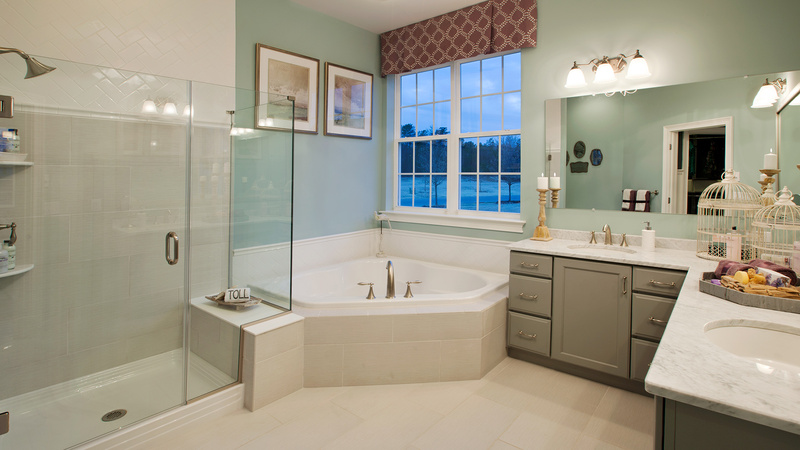 The spacious secondary bedroom features a sizable closet and is adjacent to a full hall bath. 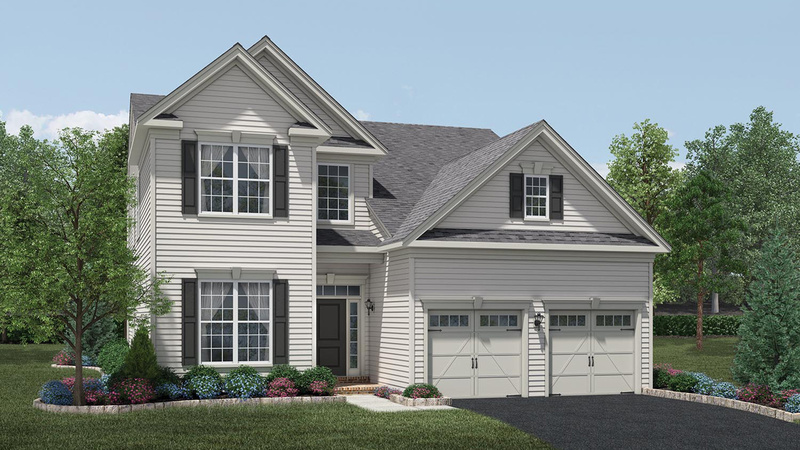 Additional highlights include a centrally located laundry, and a desirable large front flex space perfect for a formal living room, home office, or additional bedroom. 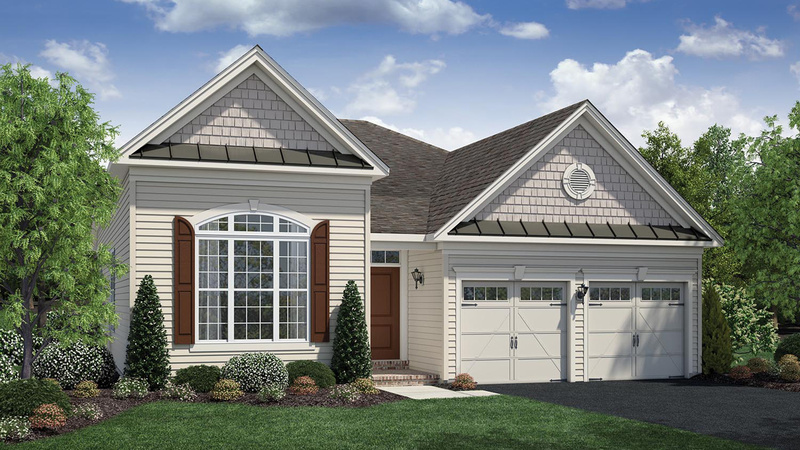 From Garden State Parkway Traveling South: Take exit 123 for Route 9 South toward Sayreville/Old Bridge. 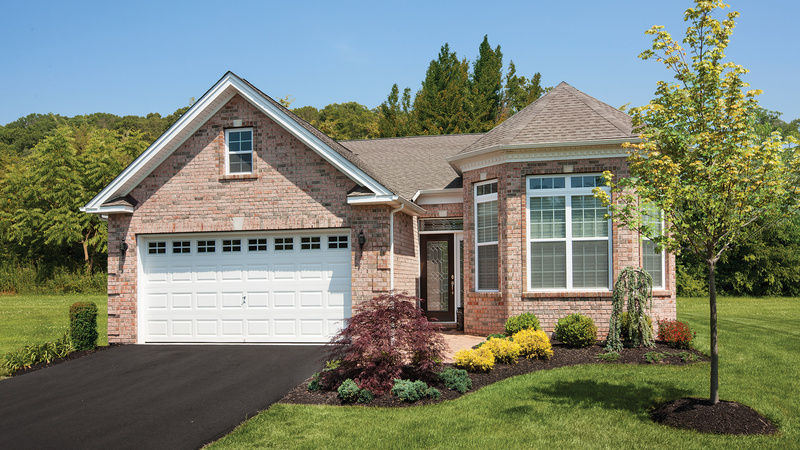 Continue for approximately 15 miles and turn right onto Route 33 Business West. 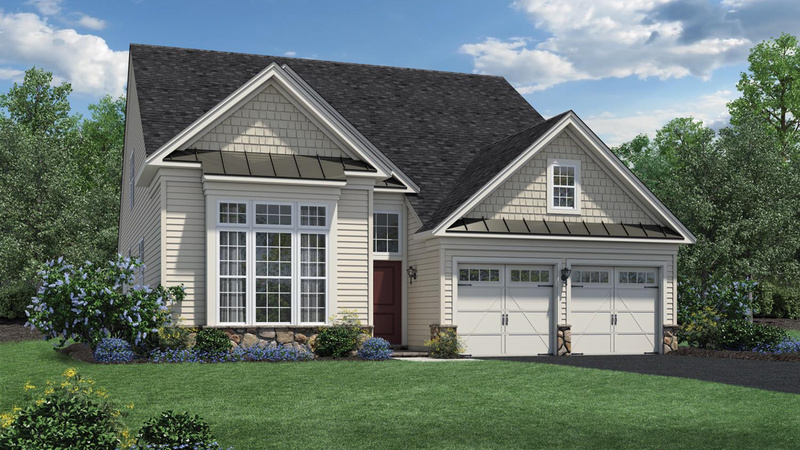 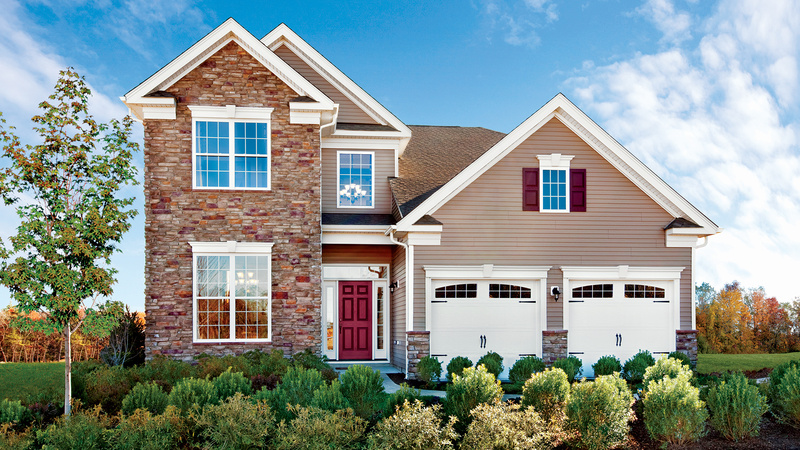 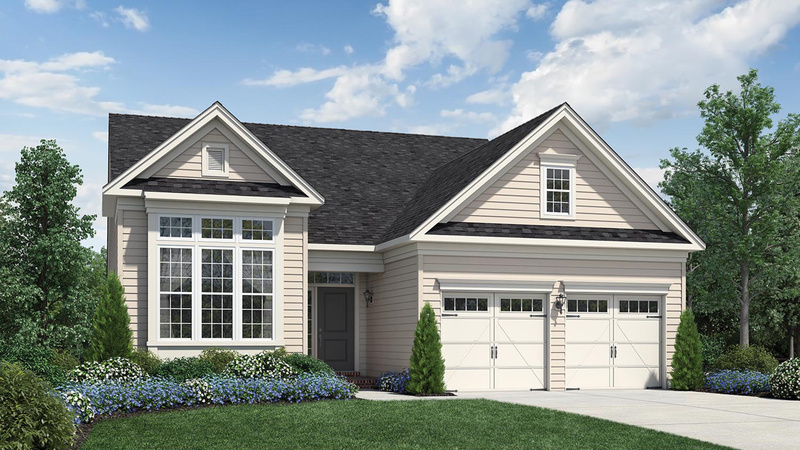 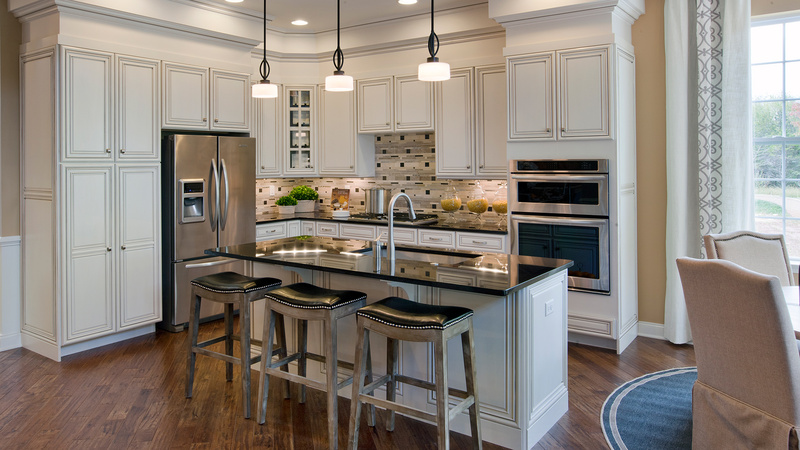 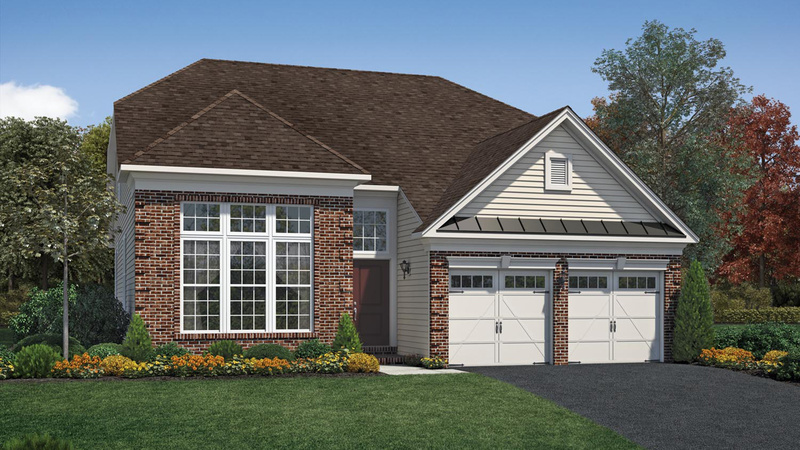 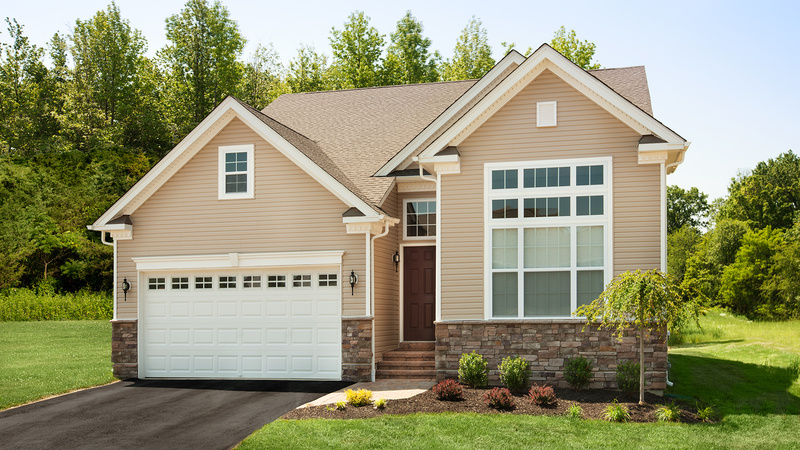 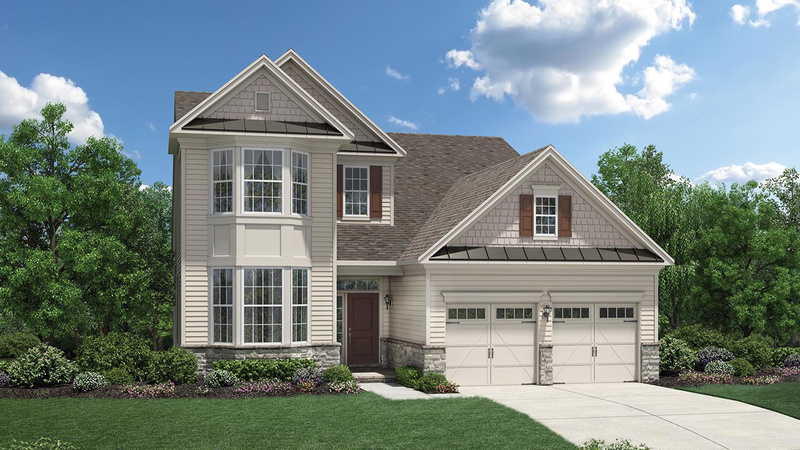 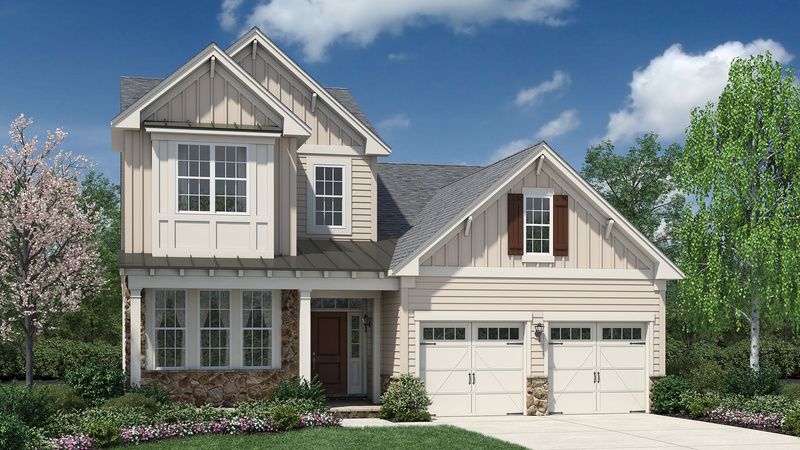 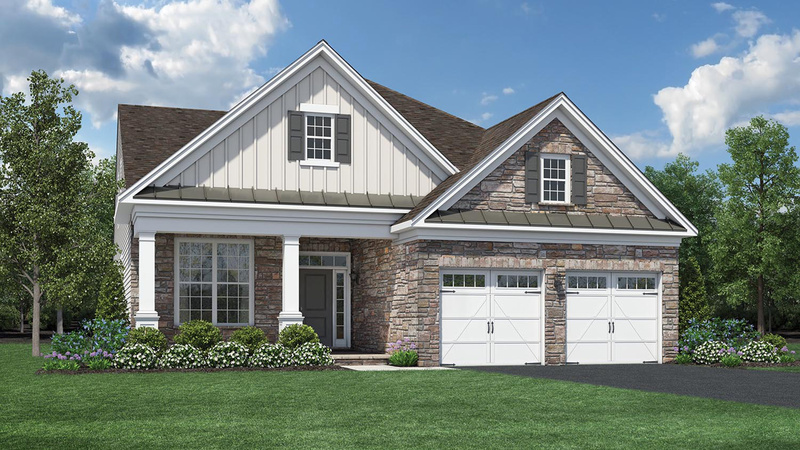 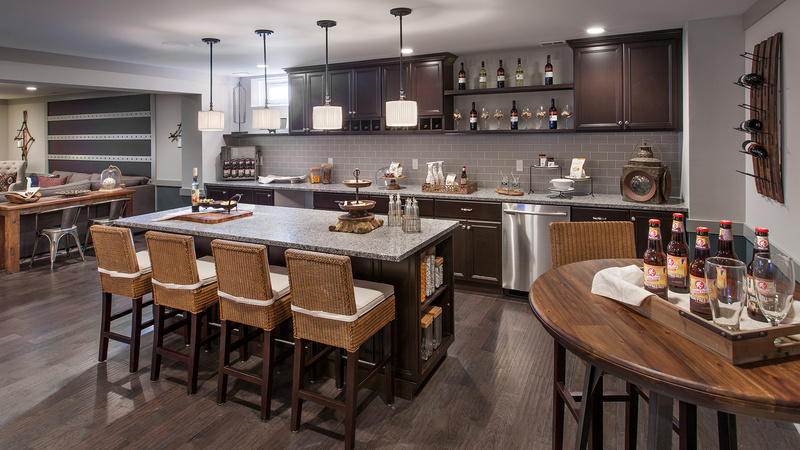 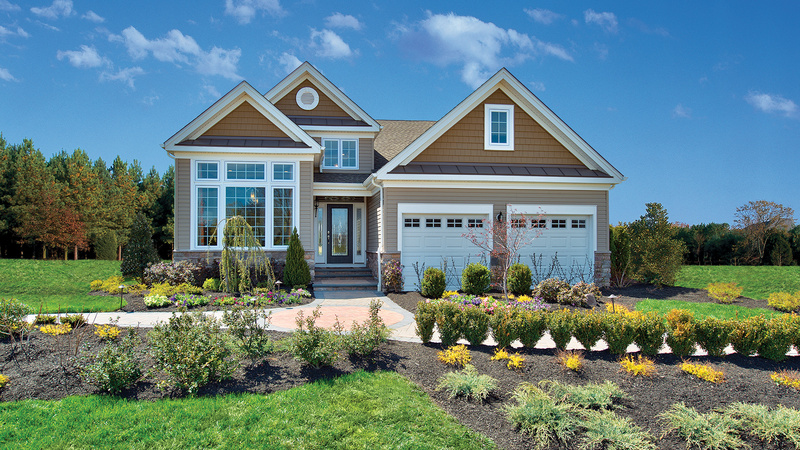 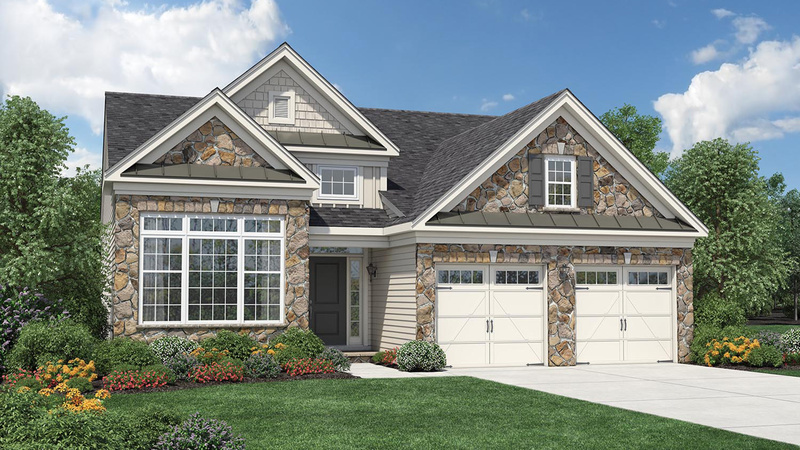 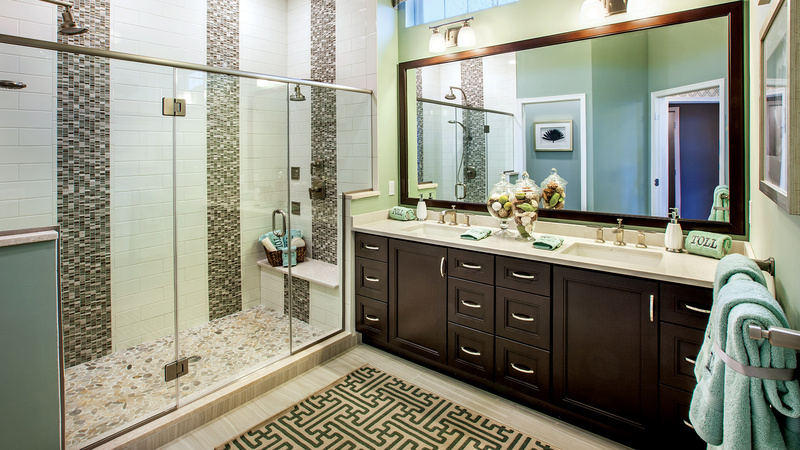 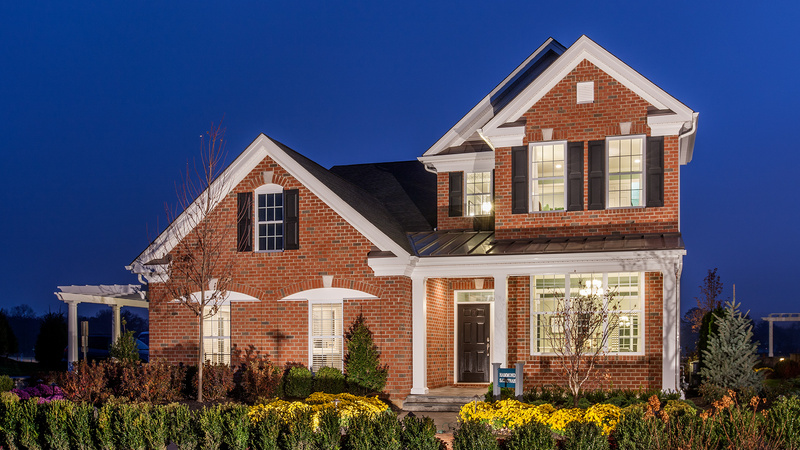 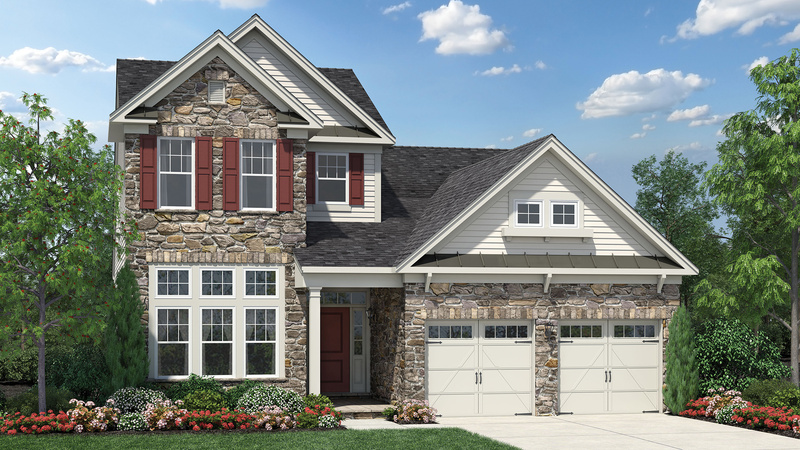 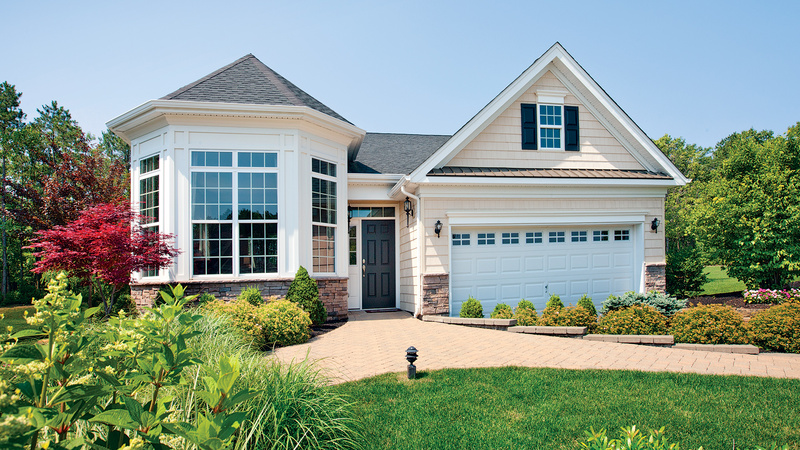 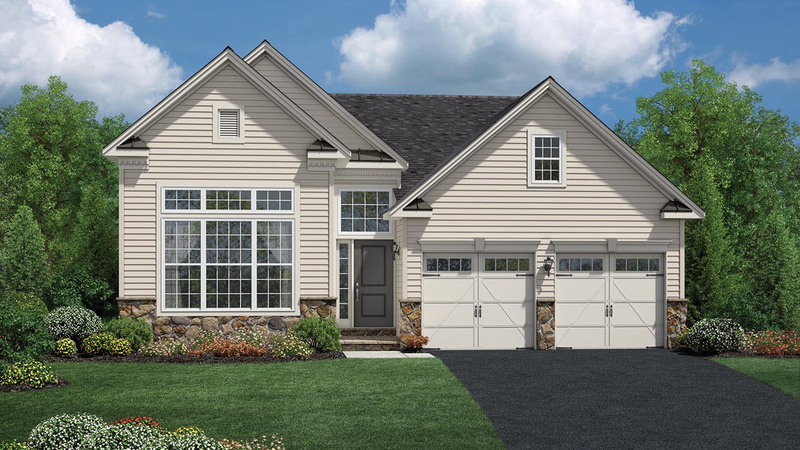 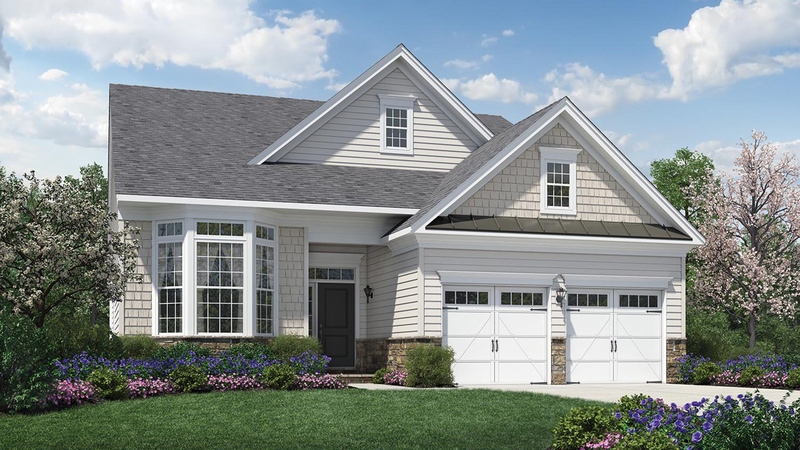 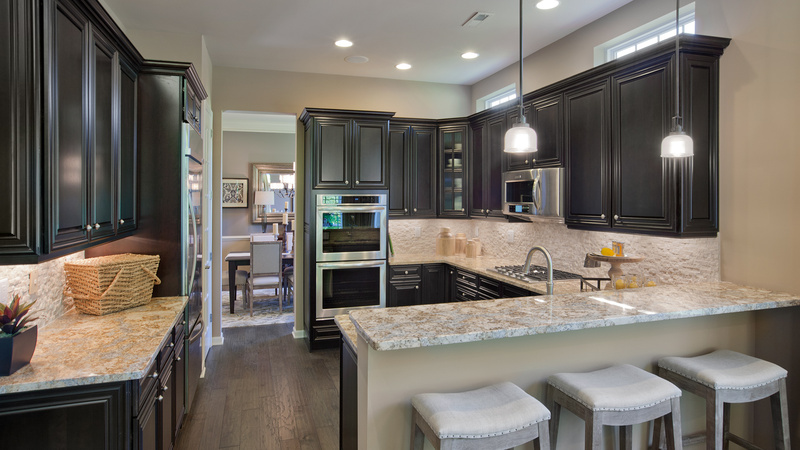 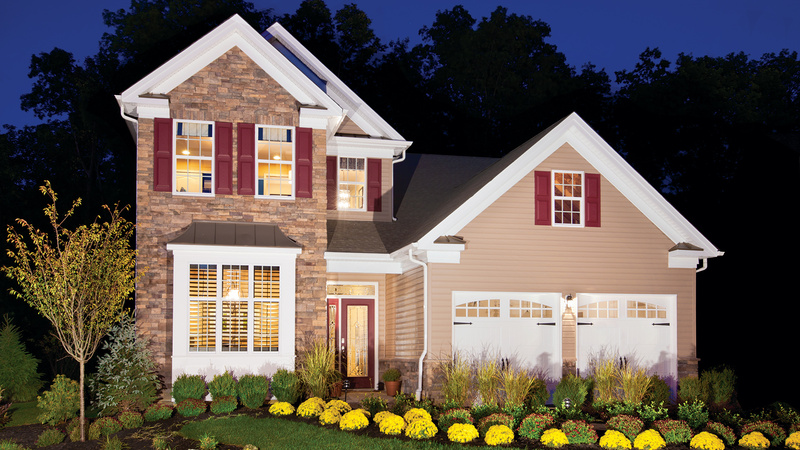 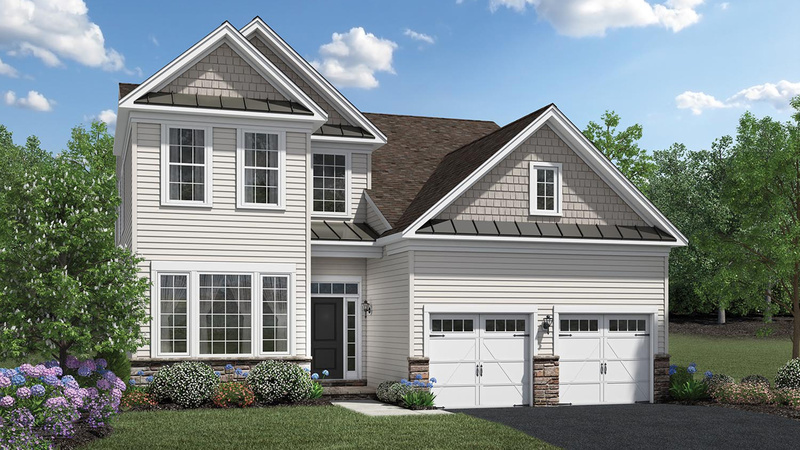 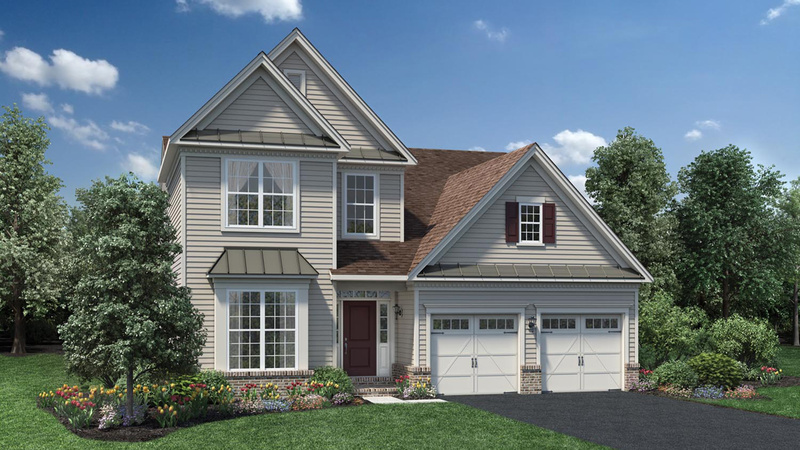 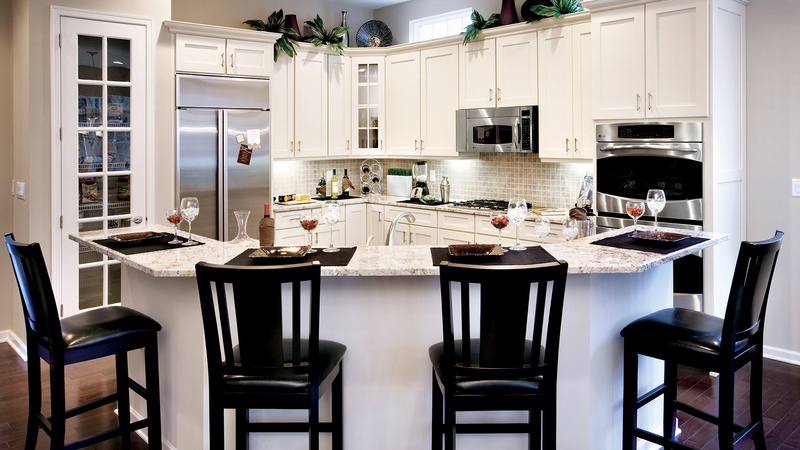 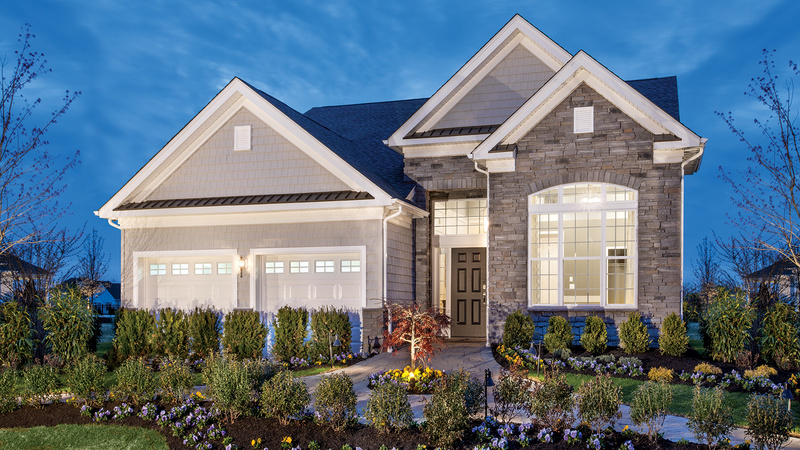 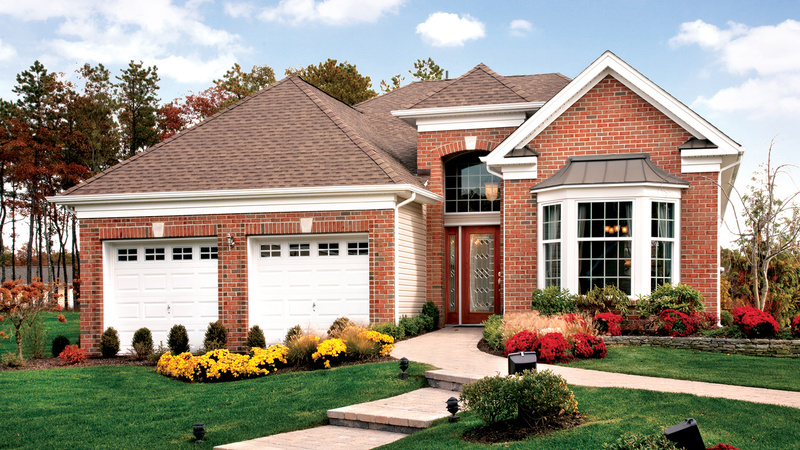 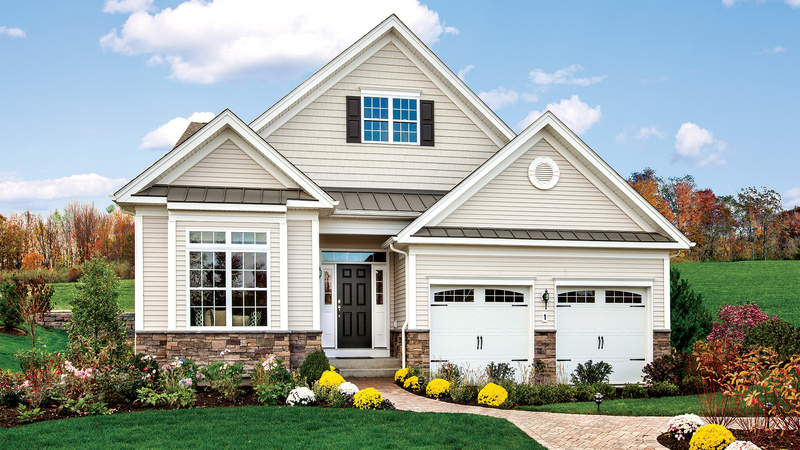 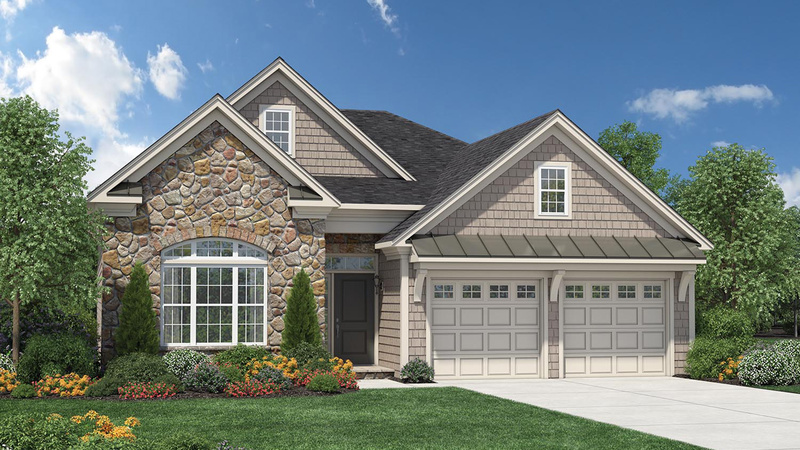 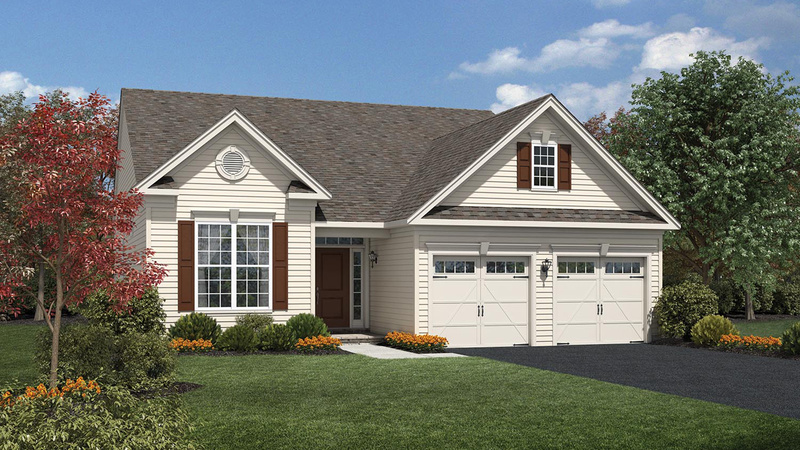 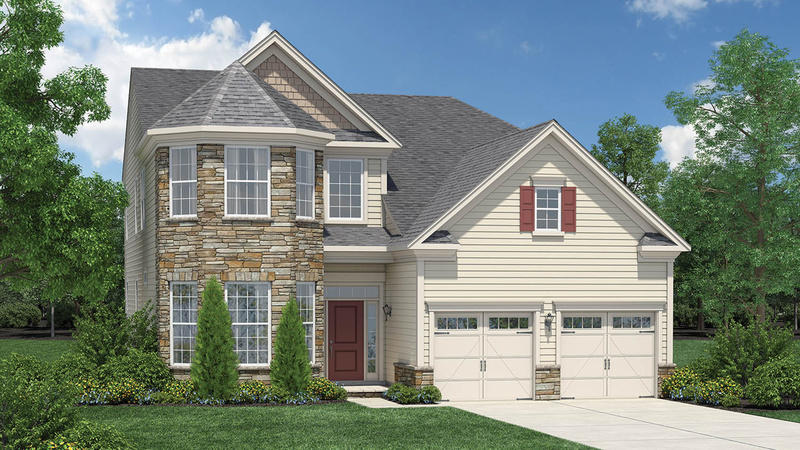 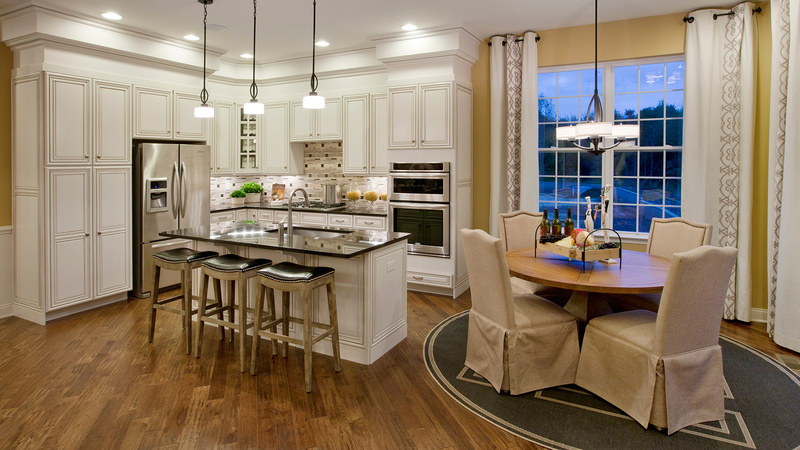 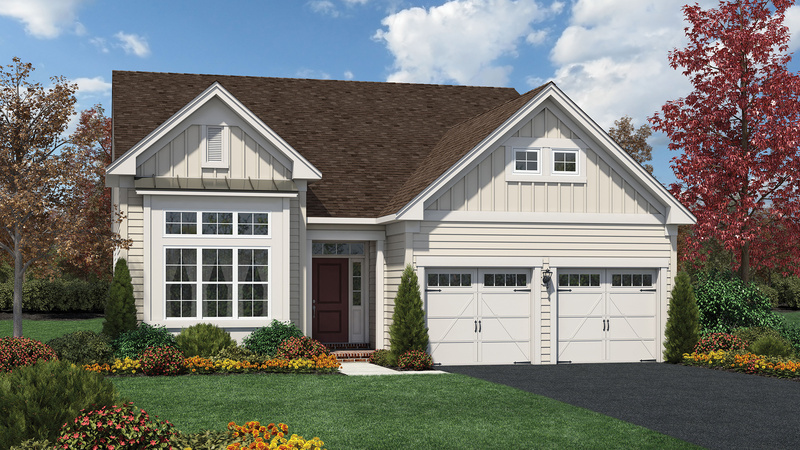 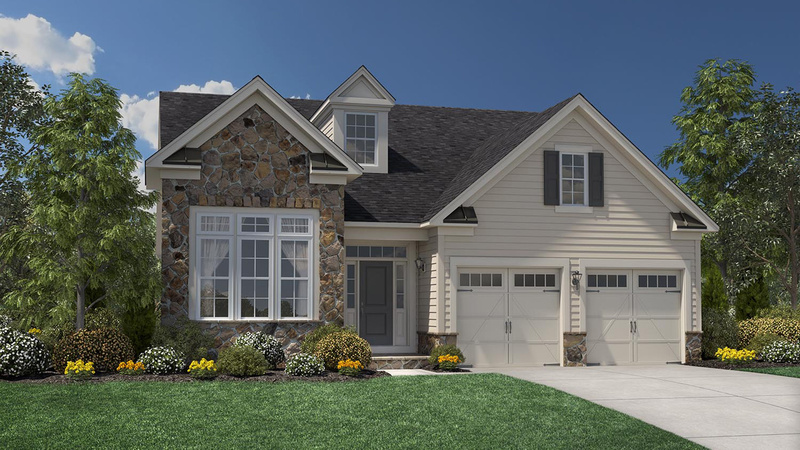 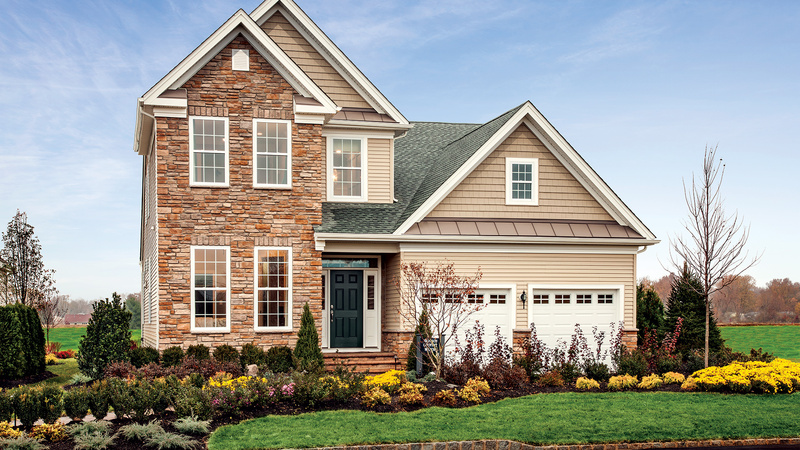 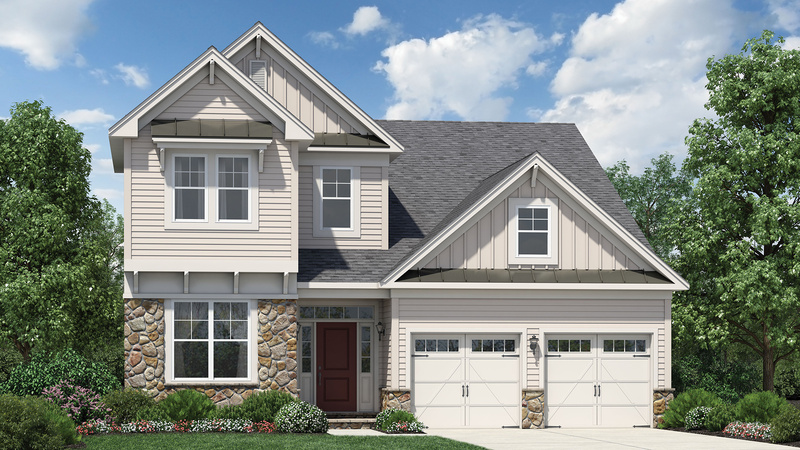 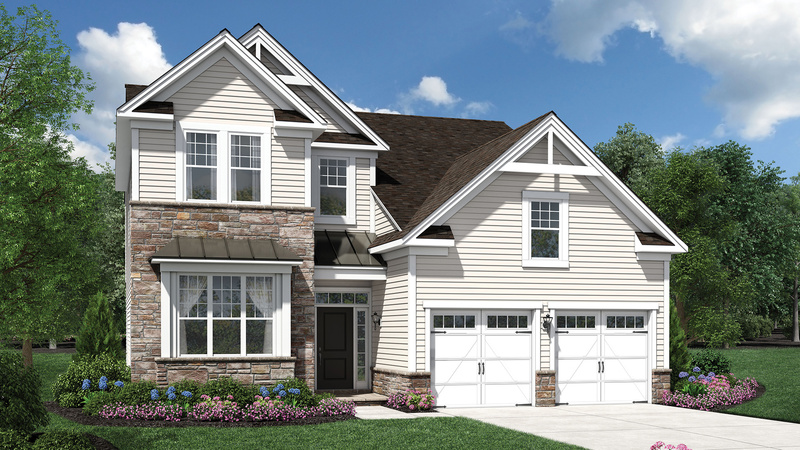 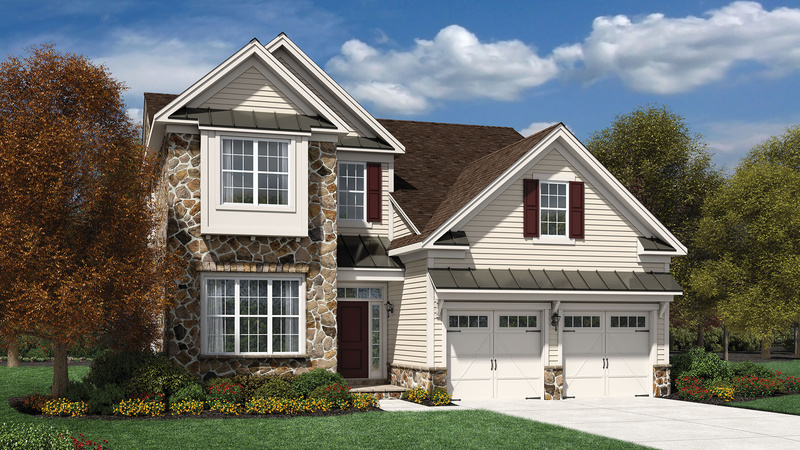 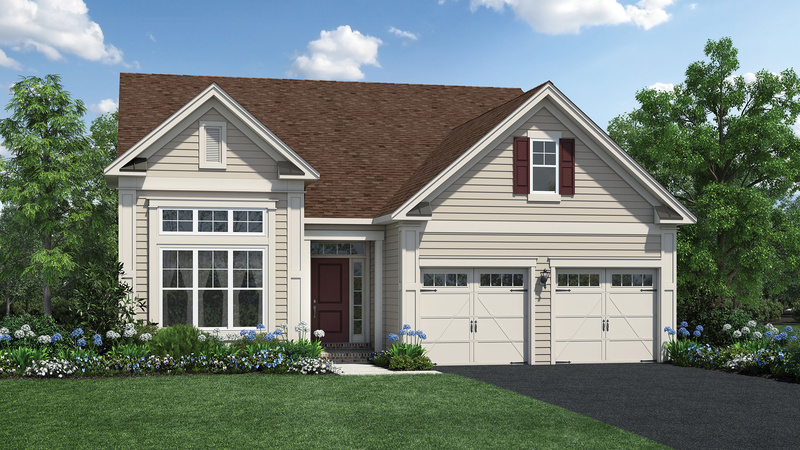 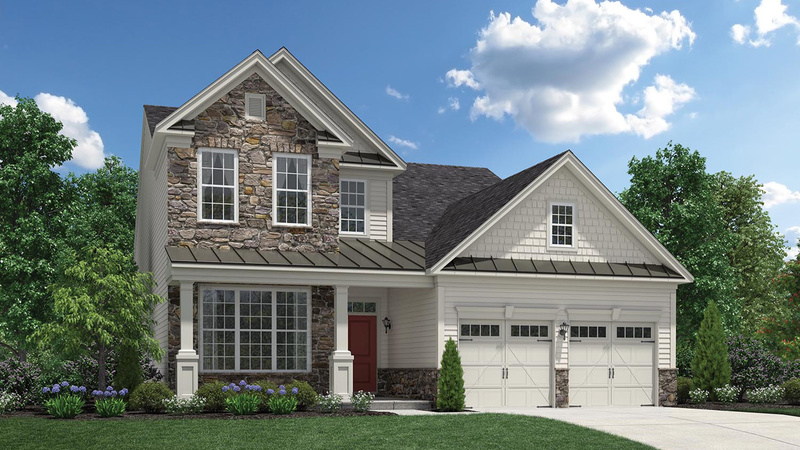 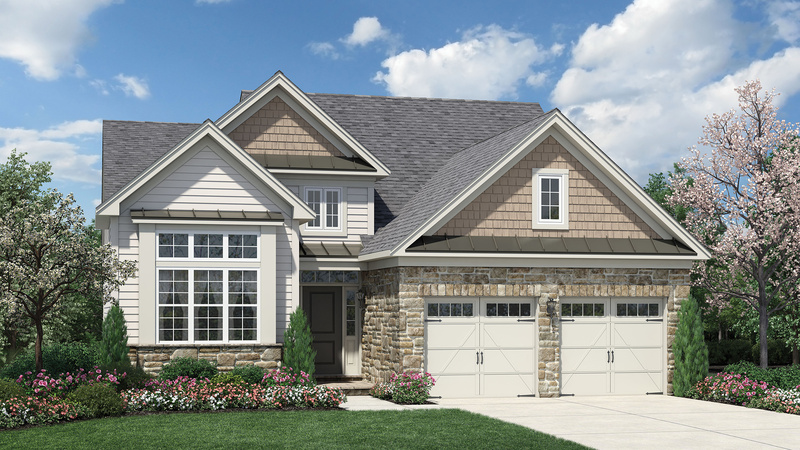 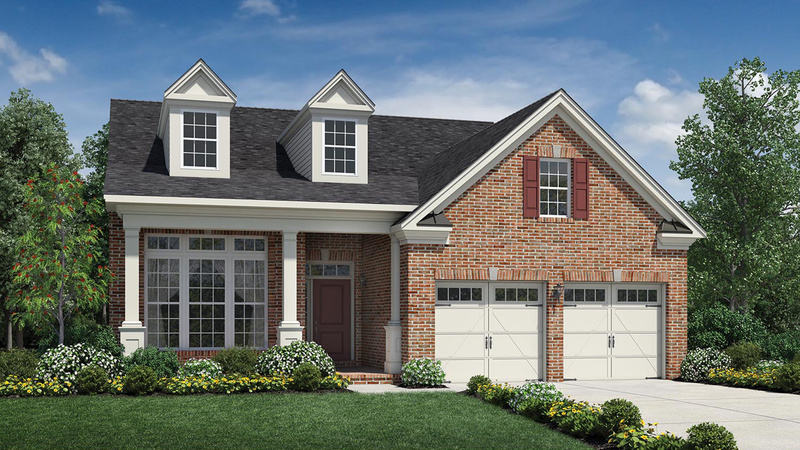 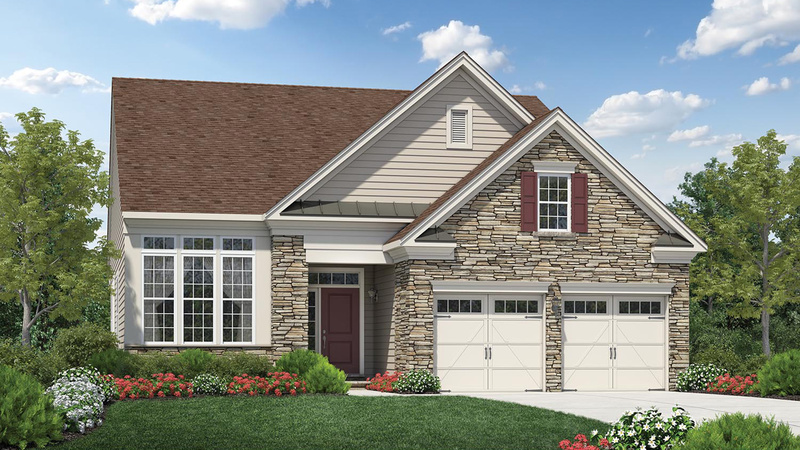 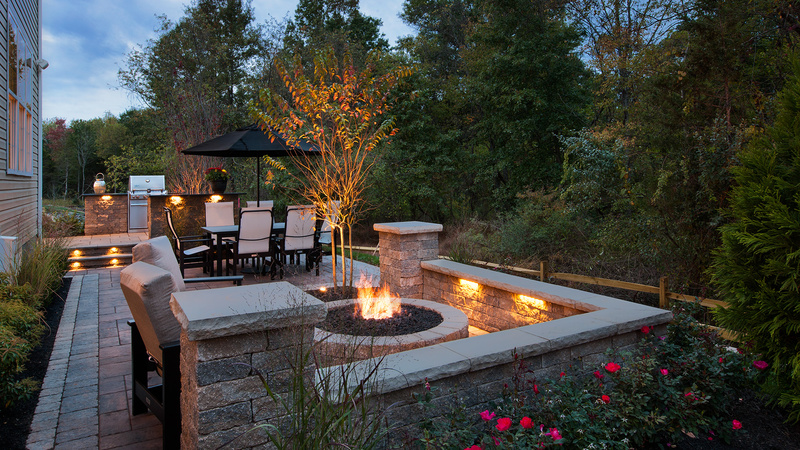 Regency at Freehold on the right - follow signs to our sales center. 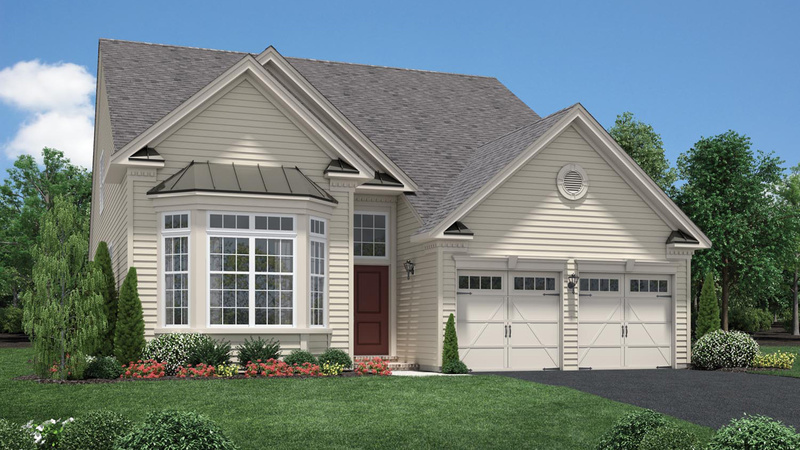 From Garden State Parkway Traveling North: Take exit 100C for Route 66 West toward Freehold and merge onto Route 33 West. 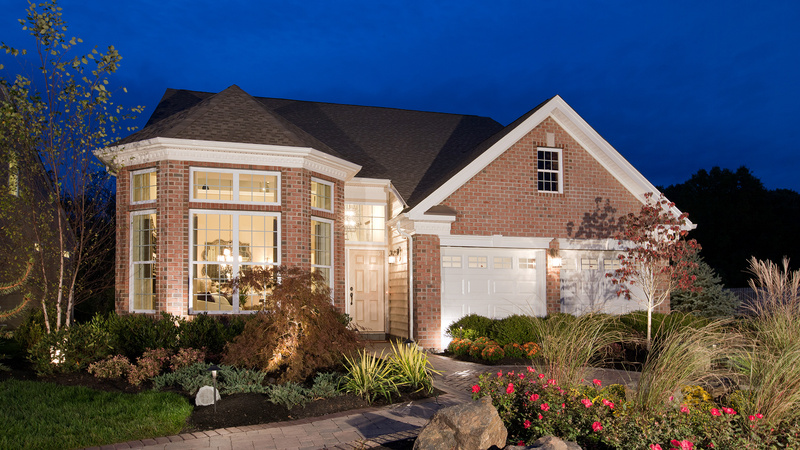 At the traffic circle, take the first exit onto Route 33 West/Route 34 North. 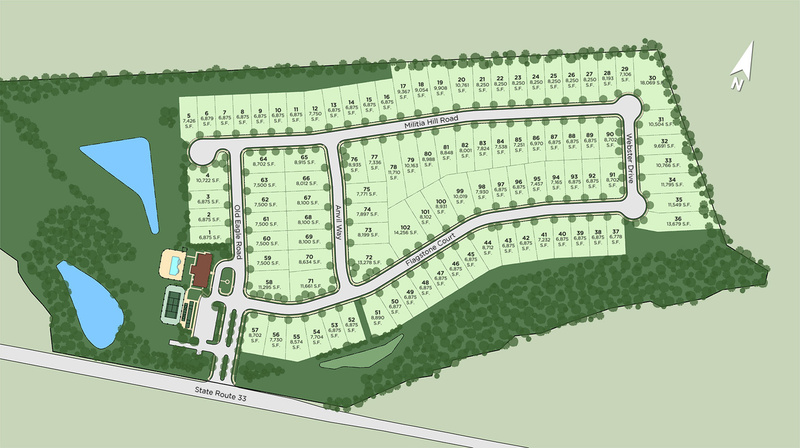 Continue slightly left onto Route 33 West, take the Wemrock Road exit, and then turn right on Route 33 Business East. 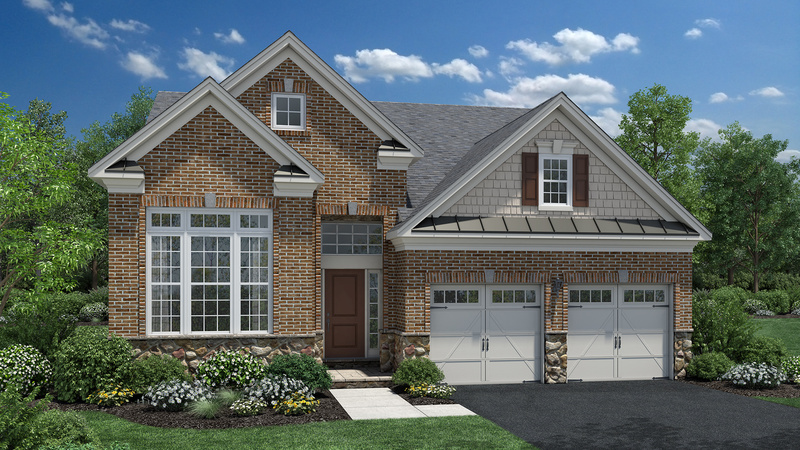 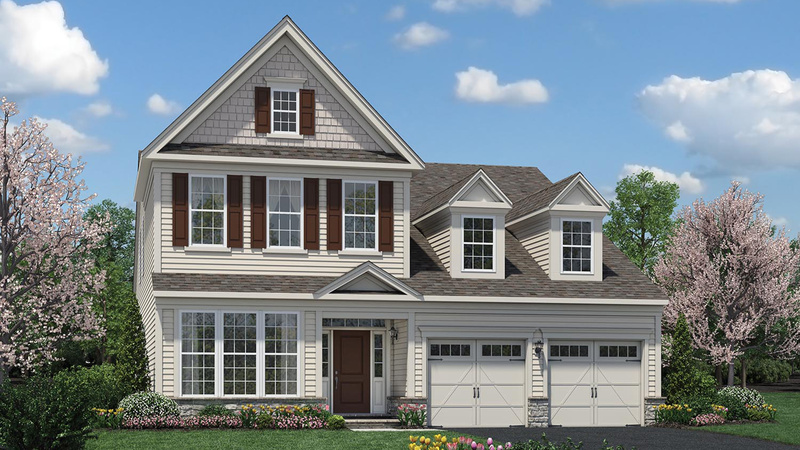 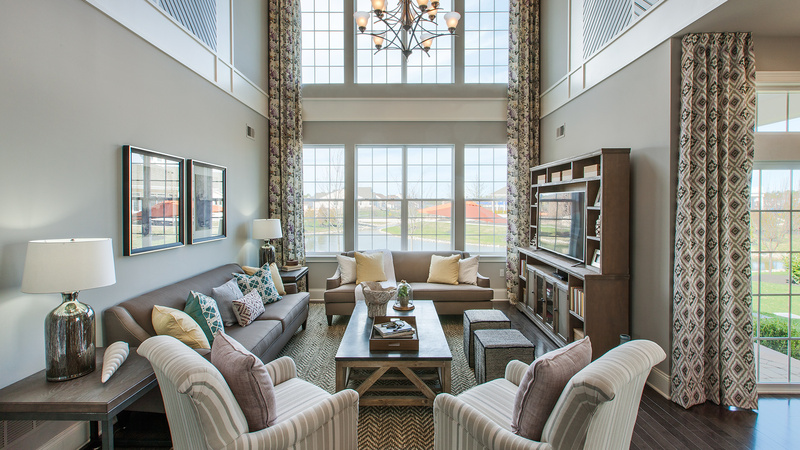 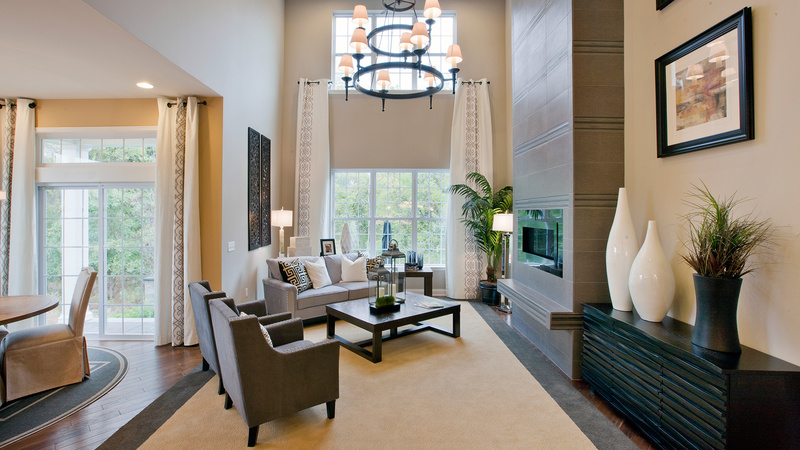 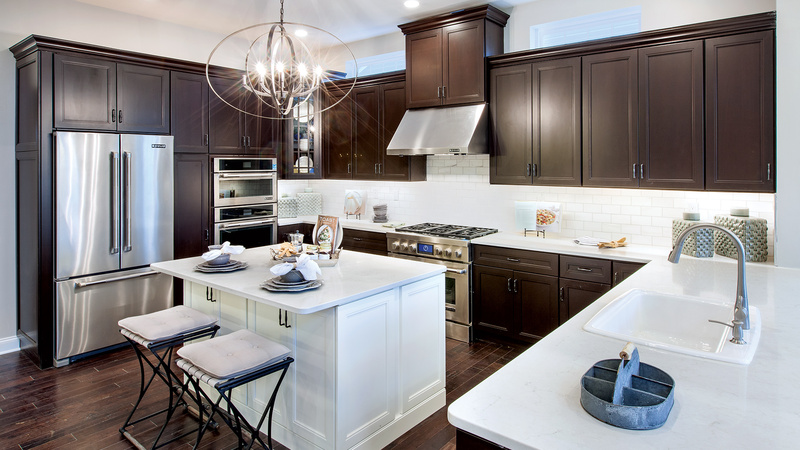 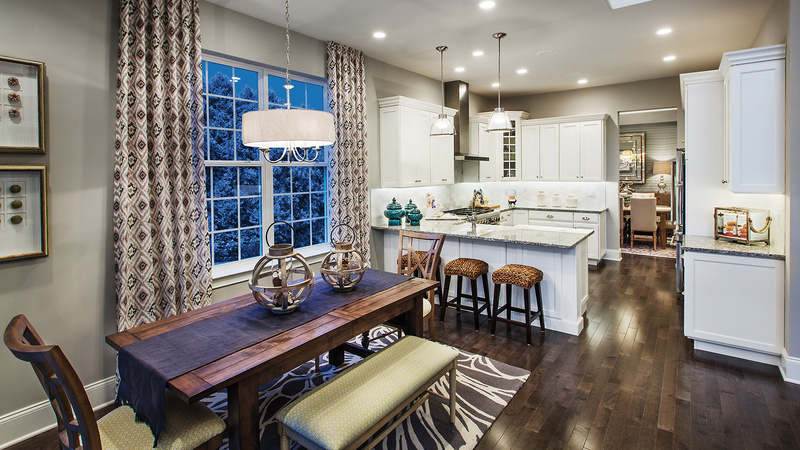 Regency at Freehold will be past the first traffic light and on the left - follow signs to our sales center.